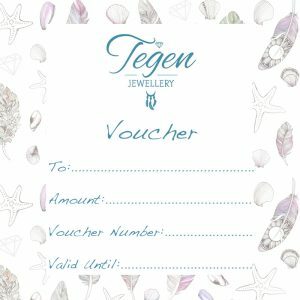 Giving someone a voucher is giving them the choice to buy the thing they really want rather than something they may like, you may not always know someones style or what they already have so a voucher enables them to get something that they have been lusting after and something that they will treasure for ever. 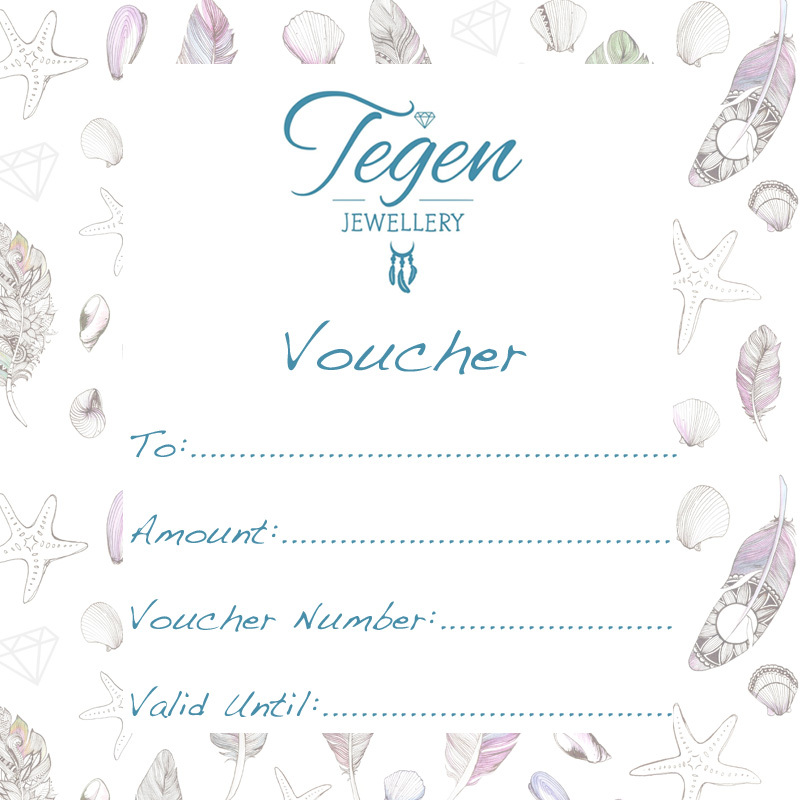 There is now a choice of vouchers available from £10 to £100 on the Tegen Jewellery Website for you to choose from. Please note that these are physical vouchers that will be sent out in the post so make sure you order them in time to give to your friends and family.